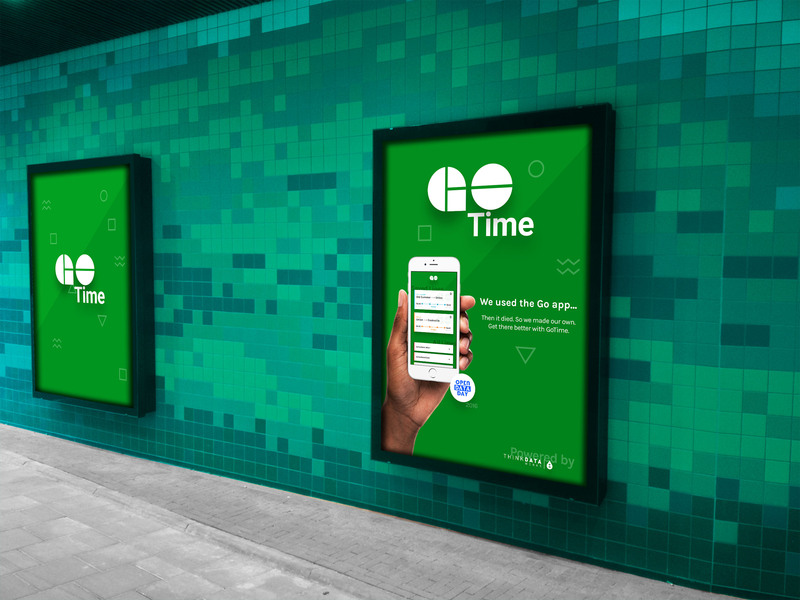 The GoTime App brings real-time departures and line status for the GoTrain, the regional public transit service for the Greater Toronto and Hamilton Area. 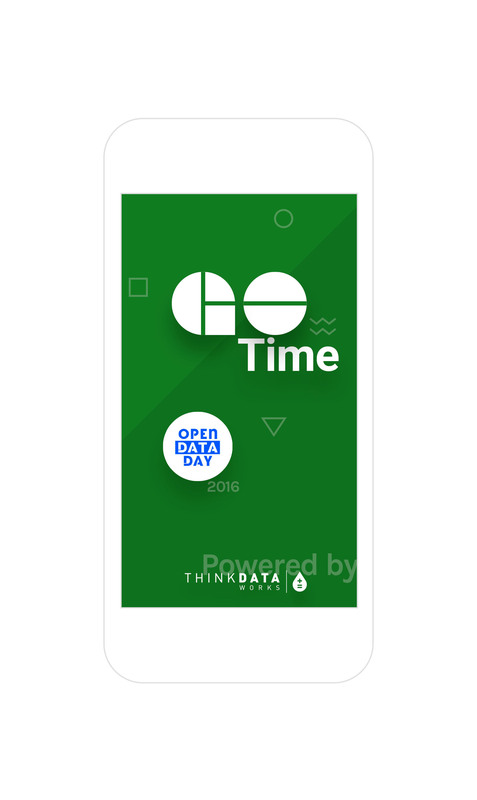 With over 65 million passengers a year, we worked with ThinkData Works to launch a much overdue mobile app for the transit service. The old GO App had died. 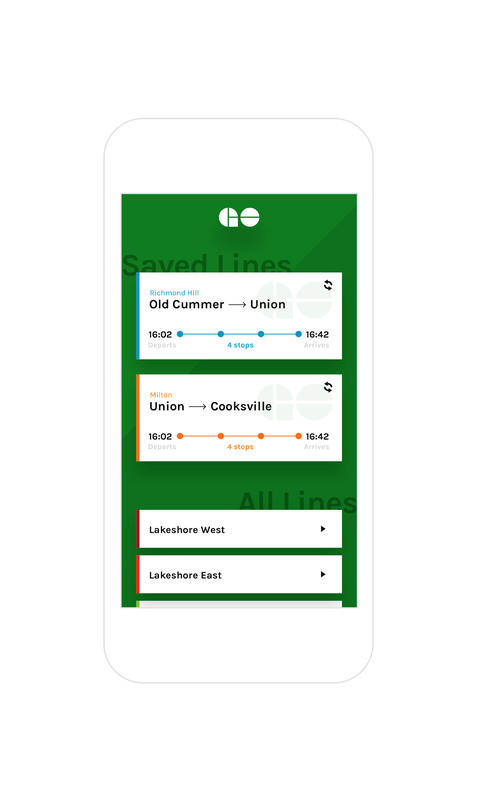 So we worked with ThinkData Works as they used open data in developing a new transit app for GoTrain commuters, giving the good people of the Greater Toronto and Hamilton Area what they deserve. 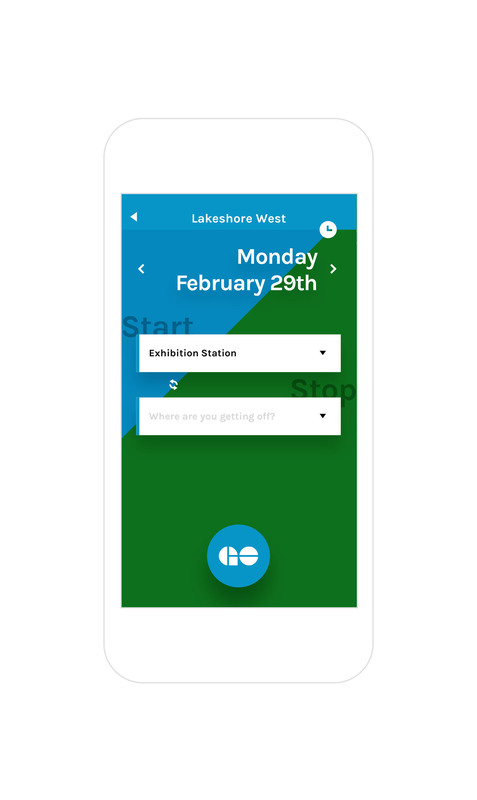 The first pass user experience is focused on everyday commuters - pulling schedules between any stops to view at a glance and giving the rider the option to save their regular lines. Down the line.. (see what we did there) we will be looking at integrating additional features starting with service updates. We'd love to hear your thoughts and ideas, have at us on our dribbble post.